HomeAuto MakeBMWBMW Plant Chennai scores a decade of “Sheer Driving Pleasure” in India. Over 57000 cars locally assembled since inception. More than 50% localisation achieved. Chennai. 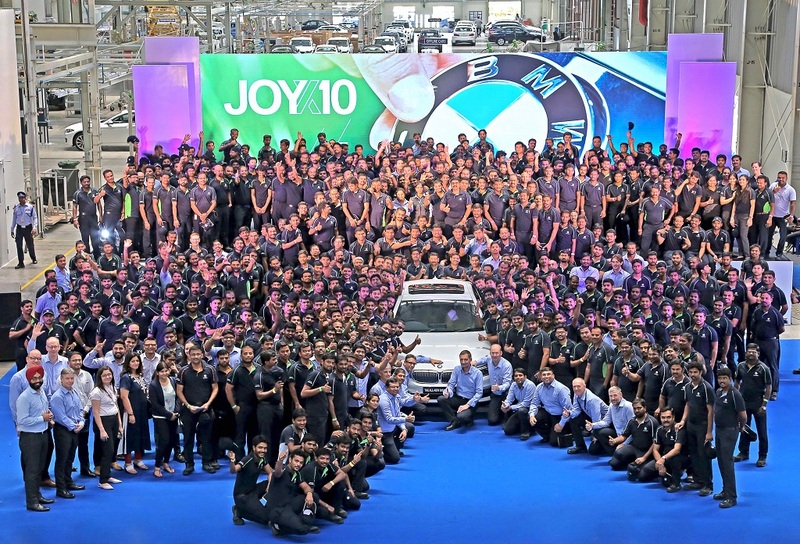 Today, BMW Plant Chennai celebrated 10 years of production excellence in India. The BMW Plant Chennai started operations on 29 March 2007. 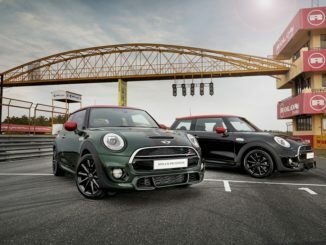 Since then, the BMW Group has strengthened its commitment to the Indian market and has continuously increased the number of its locally produced car models. 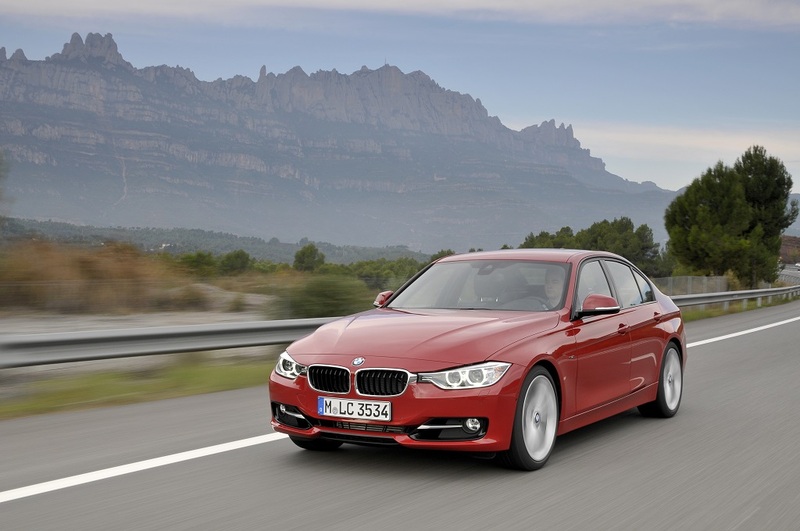 Up to eight car models can be locally produced on two assembly lines at BMW Plant Chennai. Presently, the BMW 1 Series, the BMW 3 Series, the BMW 3 Series Gran Turismo, the BMW 5 Series, the BMW 7 Series, the BMW X1, the BMW X3 and the BMW X5 are locally produced at BMW Plant Chennai. Till date over 57000 cars have been locally assembled. 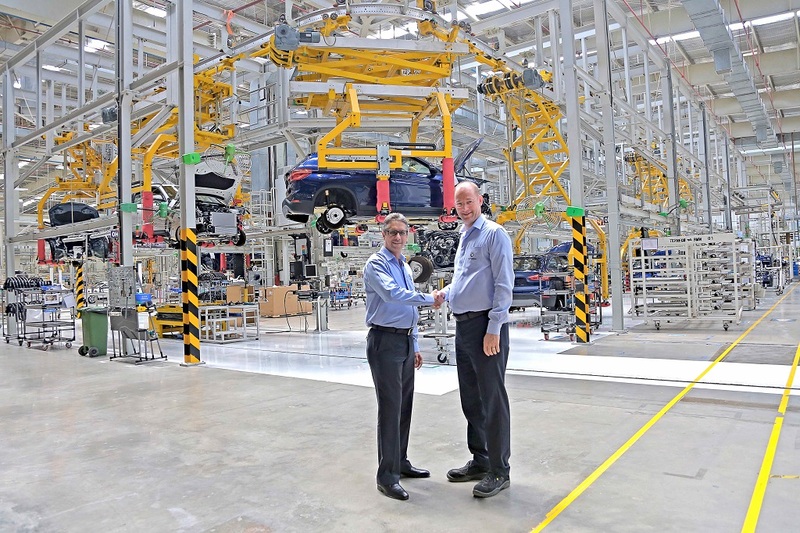 Celebrating the ‘Make in India’ initiative, BMW has further strengthened its commitment to the Indian market by increasing the level of localisation at BMW Plant Chennai to over 50 percent. Located in Mahindra World City, about 40 Kilometer northwest of Chennai, BMW Plant Chennai hosts state-of-the-art systems engineering, more than 500 highly qualified employees and sophisticated manufacturing processes which are the prerequisites for the production of premium cars in keeping with supreme quality standards. 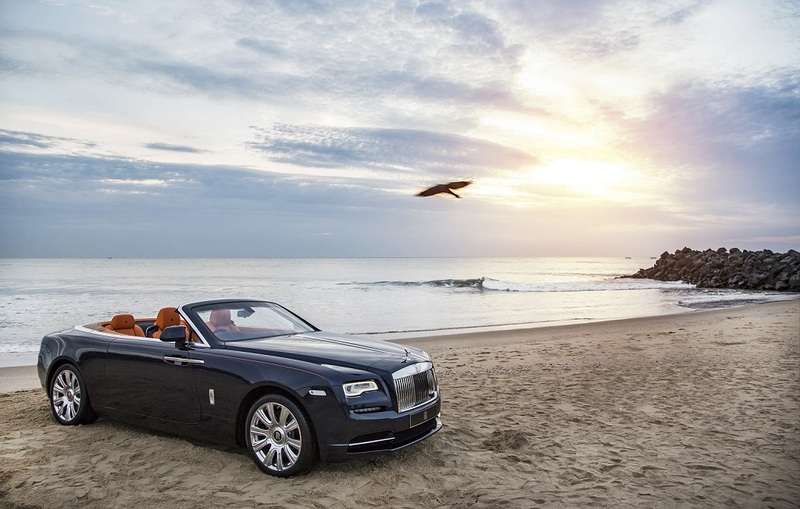 Sheer Driving Pleasure comes at a premium in 2016.